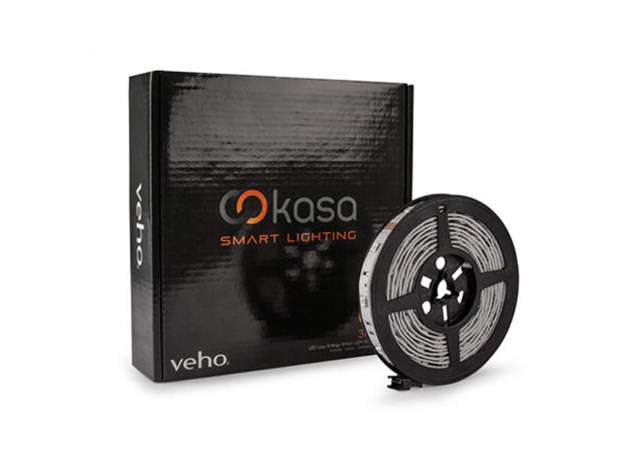 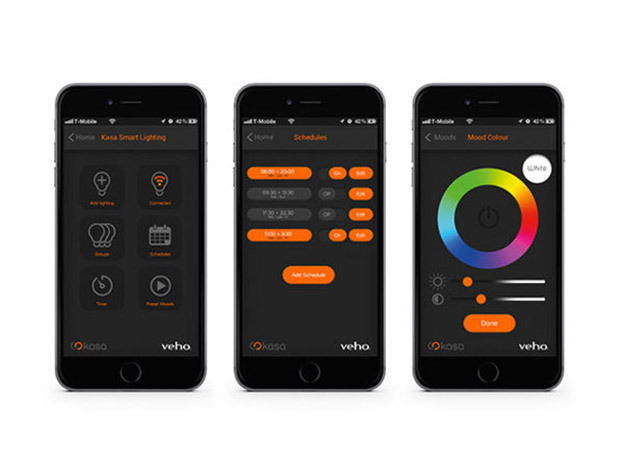 Add a touch of color to any piece of furniture or cabinet with Veho’s RGB LED lightstrip. 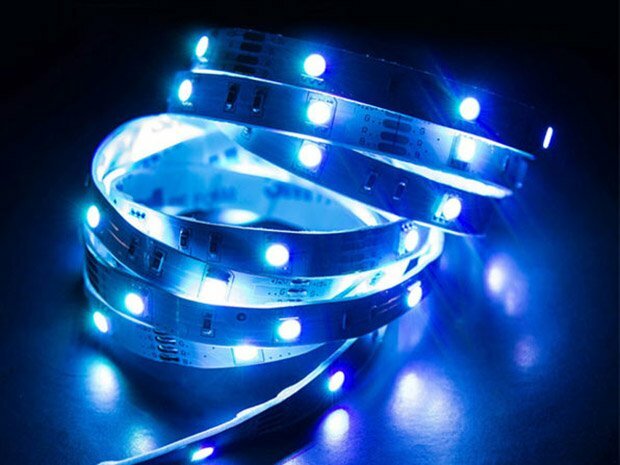 The 3m (~10 ft) long flexible strip has a 3M adhesive backing, and can be controlled using a smartphone app to display any of 16 million colors. 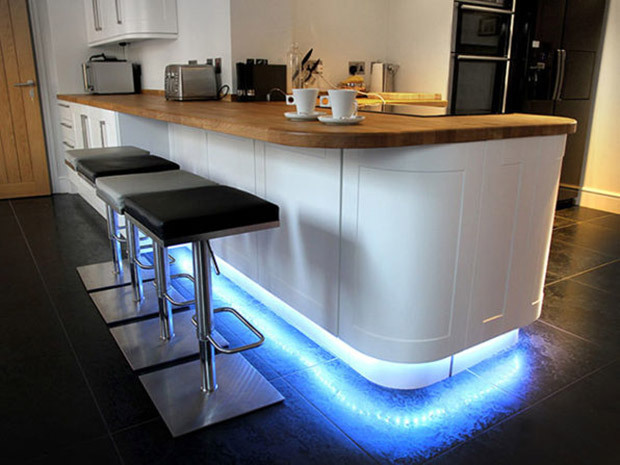 Save 47% in The Awesomer Shop.